Plundering fire directly from the Olympus, Prometheus donated mankind something inestimably valuable. It has turned life on earth literally upside down, liberating us from an underground world without sunlight. Together with fire, Prometheus handed us over the gift of technological evolution, that enabled us to appropriate space and translate visions into built environment. Everything that had once been veiled in the blurriness of primordial times eventually morphed into the sophisticated spatial organisation of modern times: neatly aligned facades, intricate labyrinths of underground tubes, shining lobbies regulated by turnstiles, swirling freeway interchanges and environmental-friendly-sun-reflecting triple glass curtain-walls. The chaos of nature yielded to the order of an almost compulsevely planned reality. Thank God, we have our whole set of laws and regulations, that everyday ensures our economical welfare and social stability. While it is an indispensable, logical requirement to regulate the development of such a complex built environment, the fear of chaos led to an overflowing amount of laws, prescriptions, standards, requirements, guidelines and codes. All of these “rules“ rigorously direct our actions in the architectural field, often in a surprisingly precise – and even obsessive way. 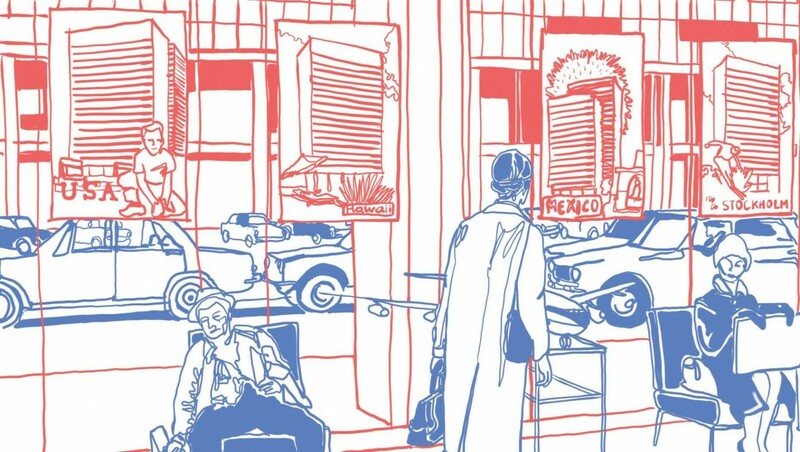 This paradoxical abundance of regulations, which often refer to conditions only valid in the past, has made it difficult – if not impossible – to interpret the contemporary necessities of society and translate them into new urban conditions. Moreover there is a completely different set of unspoken principles that evolved within the rigid walls of the profession. These partially inherited by history of architecture, partially moulded by a fictionally objective good taste. It seems, however, that this whole quantity of rules is still not enough to express the essentials of the practice. As tremendously boring a discourse about the ethics of the profession might seem, maybe we owe Prometheus a few lines of commemoration for his morally generous act. After all, Zeus tortured him with a daily liver excision and then striked him with a thunderbolt. For sure not a pleasant matter. We should therefore make an effort to define a few principles, to determine the essential value of our actions, but by doing so, also to give back a broader margin of freedom to the profession. Among prescriptions, standards and guidelines, “rules“ intended as ethical code can offer the most strategic way to embody such a task due to their pliable nature: Concerning essential question they stay rigid, concerning the application to numerous cases they are widely adaptive without changing their basic meaning. Nevertheless, the formulation of such rules, which are supposed to transcend economical, political and administrative thinking, raises surely many questions. Architect Luigi Snozzi (1932-) can be taken here as an outmost eloquent model for the reformulation of norms: during his involvement in the masterplan of Monte Carasso – a suburb of Bellinzona (CH) in 1978, Snozzi reduced all the urban planning regulations to seven simple rules. After simply fixing basic matters like building heights, confinement of plots etc. he added with tongue-in-cheek ease: “The additional rule, thus unwritten one is that a project that deviates from the given norms can be approved if the supervising commission recognizes its correct reading of the site.“1 In other words, dismiss set rules, and do resilient architecture considering the intricacies of the site. The high reliance on the architect‘s skills and judgment implies that there must be a solid ethical basis to make responsible decisions. How could the adequate formal expression of such rules be? Such rules could assume the most extravagant forms, but taking referece to the purity of their content an oath might be the best way to express them. Taking an oath was extremely popular since the very beginning of the medical practice: the greek doctor Hippocrates (460-375 a.C.) dedicated an oath to Apollo, God of Culture and medicine, stating all the main ethical principles to respect within the profession. Even if some of these pledges might sound anachronistic to us, the symbolic importance of its ritual makes the oath still valid among practitioners. Its violation – even if not subject to direct sanctions – is considered a reprehensible act. So along the lines of Hippocrates‘ oath, we have conceived an oath for architects taking into consideration the stimulus of pioneering scholar like Salvotore Settis who articulated and advocated for ethical codes in architecture. 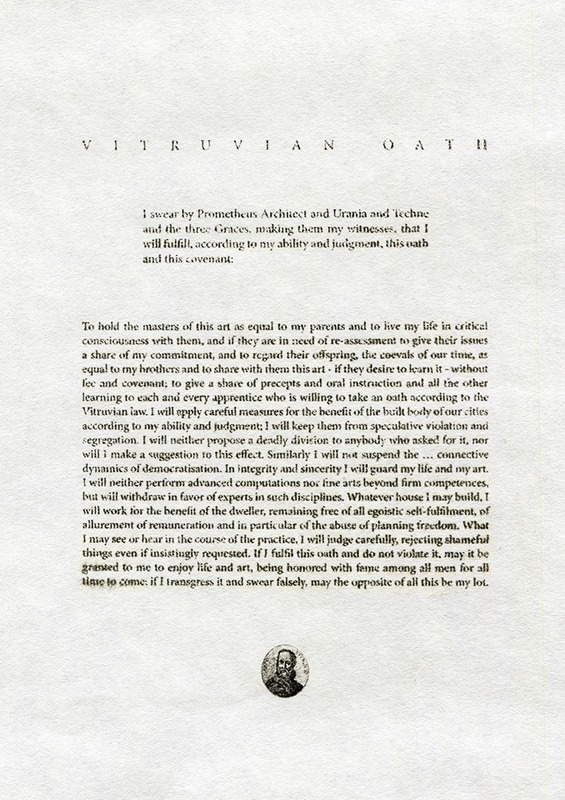 A “Vitruvian Oath“ could give an example of how to sum up principles and rules that have triggered over the years the multiplication of building codes and urban regulations. Who better than Prometheus, could be our divine interlocutor? To hold the masters of this art as equal to my parents and to live my life in critical consciousness with them, and if they are in need of remembrance to give their issues a share of my commitment, and to regard their offspring, the coevals of our time, as equal to my brothers and to share with them this art - if they desire to learn it - without fee and covenant; to give a share of precepts and oral instruction and all the other learning to each and every apprentice who is willing to take an oath according to the Vitruvian law. I will apply careful measures for the benefit of the built body of our cities according to my ability and judgment; I will keep them from speculative violation and segregation. I will neither propose a deadly division to anybody who asked for it, nor will I make a suggestion to this effect. Similarly I will not interrupt but rather enhance the efforts promoting urban consolidation. 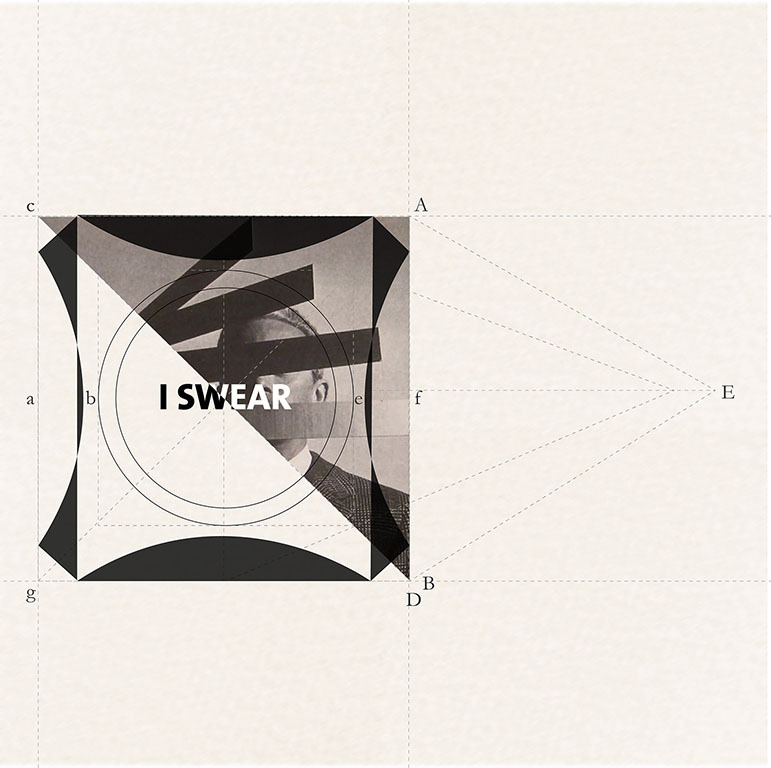 In integrity and sincerity I will guard my life and my art. I will neither perform advanced computations nor fine arts beyond firm competences, but will withdraw in favor of experts in such disciplines. Whatever house I may build, I will work for the benefit of the dweller, remaining free of all egoistic self-fulfilment, allurement of remuneration and in particular the abuse of authority. What I may see or hear in the course of the practice, I will judge carefully, rejecting shameful things even if insistingly requested.